Coca Cola: 음악. "Coke Side of Music" - Advertising Agency: JWT, Brazil. 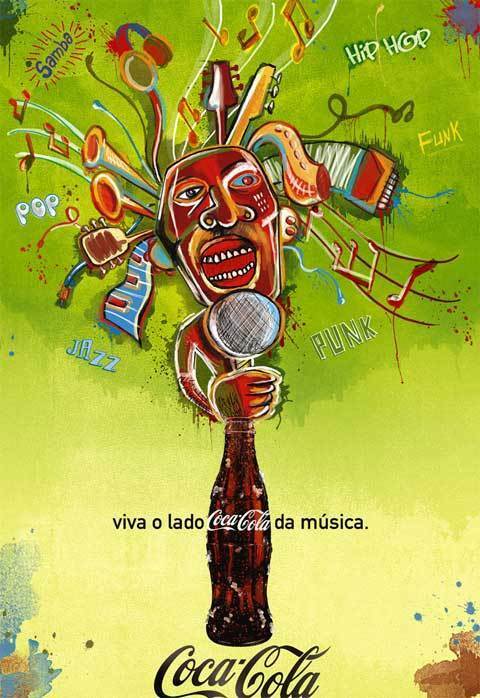 Wallpaper and background images in the 콜라 club tagged: coca-cola coke advertisement ad side of music. This 콜라 photo contains 애니메이션, 만화, and 만화책.